Sexe/Amour/Intimité – Good Morning, Good Morning! When I was a little girl, the only thing I needed to be happy was my Barbie collection. An afternoon alone would not bother me, because I could hunker down in my rosebud-wallpapered bedroom to play. 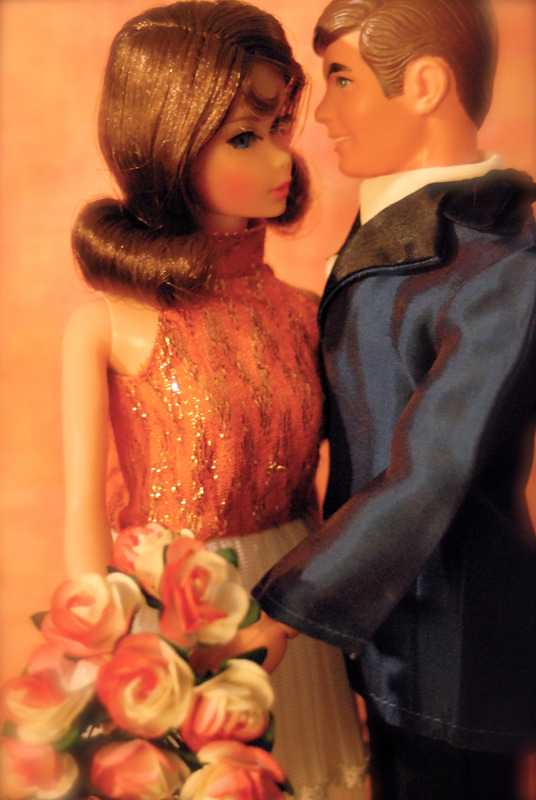 I’d pull out my favorite brunette Barbie and my most handsome Ken – wearing his signature denim jacket (swoon) – and I was complete. I would put them in the pink Porsche convertible with real working headlights and drive around the hallway with the doors closed so it was dark and romantic. I would like to tell you that I invented wonderful adventures, and that all my Barbies had very impressive careers, but I can’t. For 99% of the time my Barbies were in my hands… they were boinking. “This is where I sleep,” confesses Emeli Sandé’s cellist describing her recoupling with an ex-boyfriend and unknowingly inspiring one of Sandé’s songs (“Where I Sleep”). A simple sentence to explain the complexity of compatibility, and a love when it feels “like home”.